Only 50 miles from the Big Apple, the town of Fairfield Connecticut stands as the quintessential example of what happens when ingenuity and development mix with community and good intentions. With a resident size of 59,000 people, Fairfield is a large town, yet still manages to maintain the family-oriented feel that usually accompanies a less populated area. Fairfield holds a continual spot on CNN’s list of the top 100 towns in which to live and in fact was rated as the number one town within the Northeast in 2006. What makes Fairfield so great is the combination of an ideal location, top-notch private and public facilities, and a flourishing economy. Being located near I-95 and the Merit Parkway, as well as having access to three train stations, makes Fairfield easily accessible. Weekend trips to New York City, summertime road trips throughout the Northeast or even simply a Friday-night drive to Westport to catch a local play are all very possible from the location of Fairfield. The excellent private and public schooling also makes Fairfield an attractive place to live. Knowing that your kids are going to get the best education in a safe environment is surely a comfort to parents. 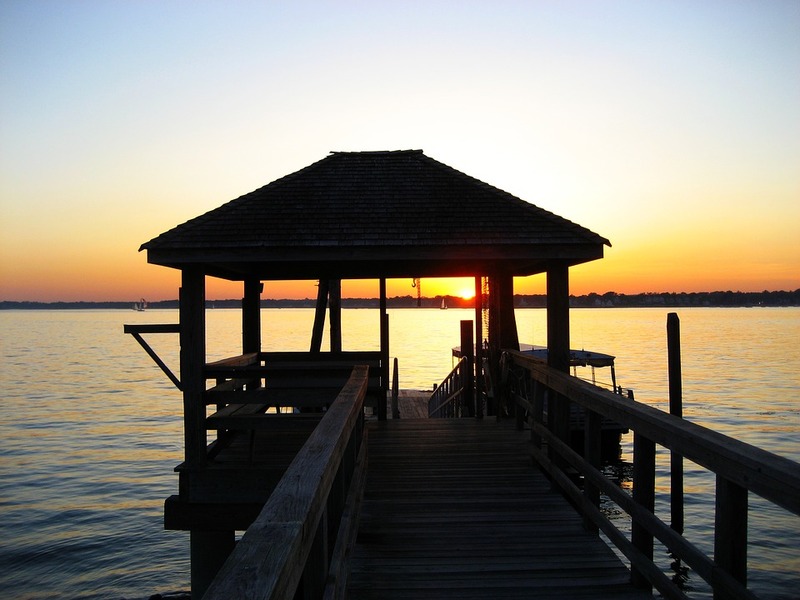 Fairfield is also attractive to families as it has 5 miles of coastline along the Long Island Sound, which makes it a great place for the whole family to cool off during those hot summer days. Residents have access to five town beaches as well as two marinas. And when its not too hot to be walking around, downtown Fairfield with both its small local businesses and upscale shops is the perfect place to window shop and grab a bite to eat. Fairfield, in terms of business, even homes the Fortune 500 companies of General Electric and Bigelow Tea. With two universities located within the town, Sacred Heart University and Fairfield University, the opportunities for both businesses to find some talented youth and young college-aged students to find valuable internships or jobs are limitless. Fairfield overall is a great place for many reasons — its a great location if you’re looking to grow your business and at the same time is a great place for those who are looking to raise a family in a safe and fun environment. It is a multifaceted town with all the upscale amenities one could ever need, but still has the charm to be called home. If you’re searching for a new home and need some help, then Ruspini Realty is here for you. Look below to check out some of our listings in Fairfield and we look forward to hearing from you soon.